Hot cereal, cold cereal, smoothie bowls, and lots more, this scrumptious collection includes no less than 50 vegan breakfast bowls! 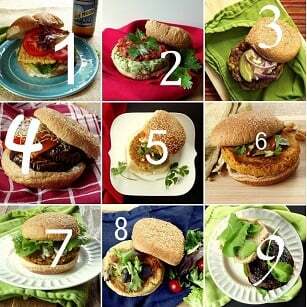 After seeing the great response my 50 Irresistible Vegan Sandwiches post got last month, I decided more roundups were in order. Not just for you guys, I mean, I’m happy to share and all, but also for me. Spending a few weeks surfing the net with a focus and pinning like crazy in one category is a great way to work my inspiration juices. So, I asked what you might be interested in seeing as the focus of another roundup, and the first respond I got was “vegan breakfast bowls.” This was actually a perfect idea, because as I’d sort of failed in making my sandwich post helpful in the back-to-school department, this was an area that would most certainly be suitable for that topic. 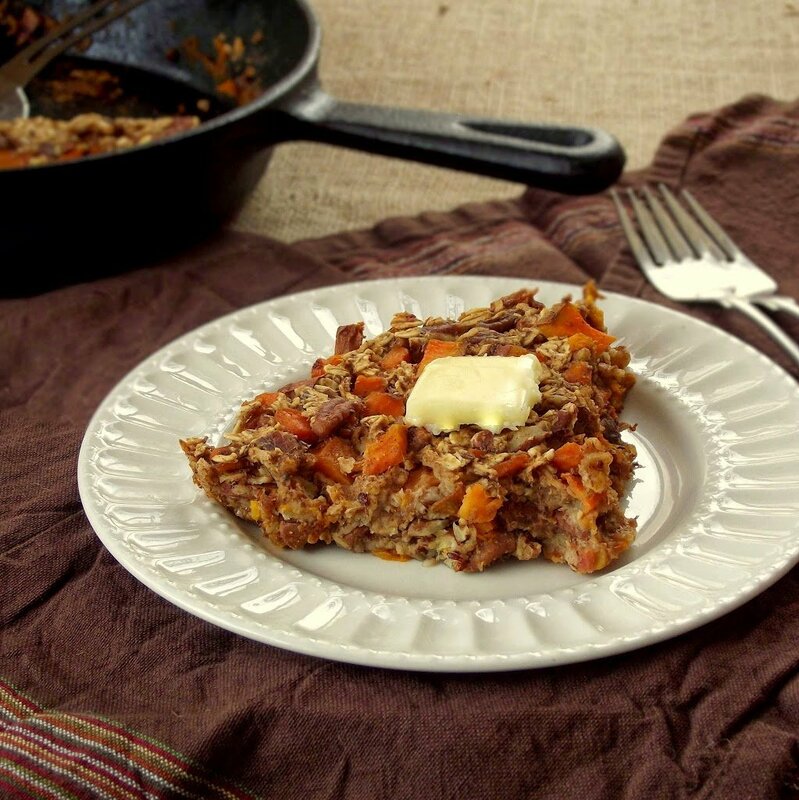 What’s better on a hectic weekday morning than a quick and hearty breakfast? And what’s generally the best type of breakfast for being quick and hearty? You got it. Breakfast in a bowl! 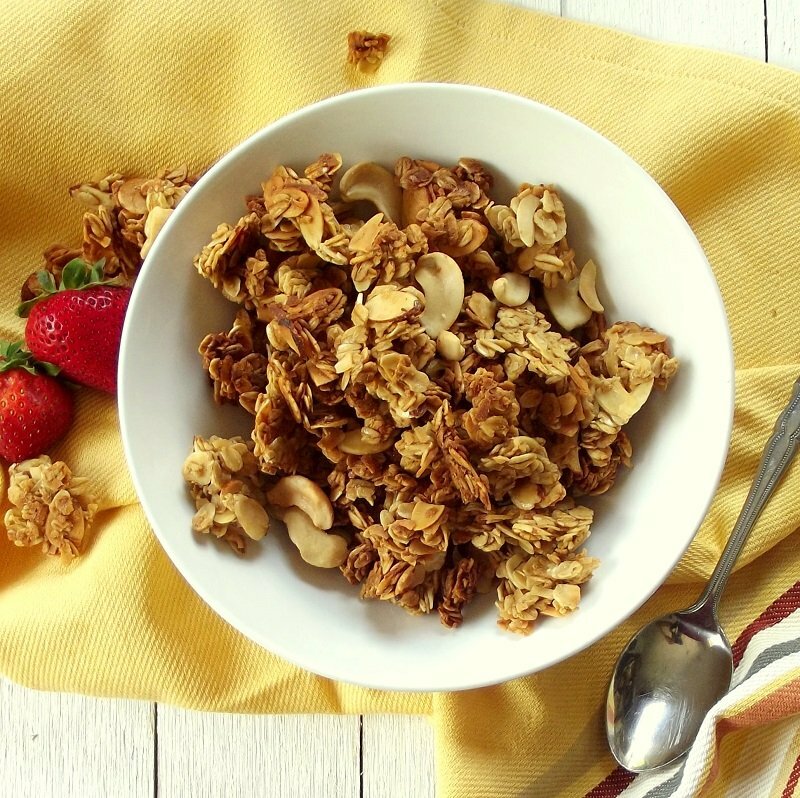 Now, a word about the concept of a breakfast bowl is in order. See, when I first heard the mention of a “vegan breakfast bowl,” something came right to mind. Breakfasts you eat in a bowl. Duh. I’ve got lots of those! 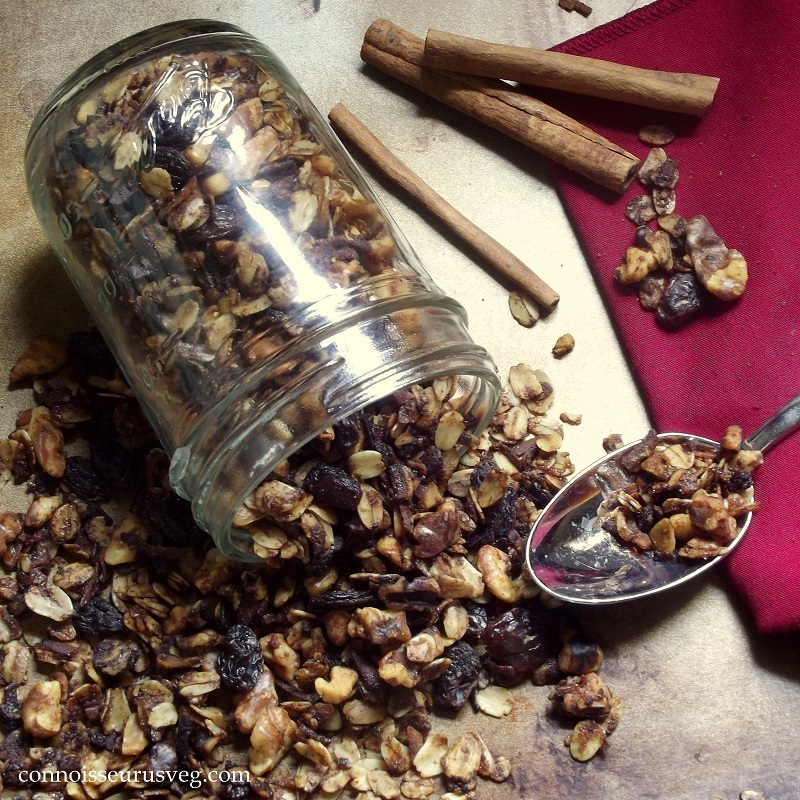 Granolas, smoothie bowls, oatmeals, other cerealy stuff. If you google the term “breakfast bowl” without the “vegan” part, you’ll get something completely different, most of your search results involving copious amounts of eggs and sausage. Not what I had in mind. The vegan breakfast bowl is a completely different animal (pun intended). So don’t expect to find 50 vegan sausage and egg recipes, which, honestly would get a bit boring if you ask me. 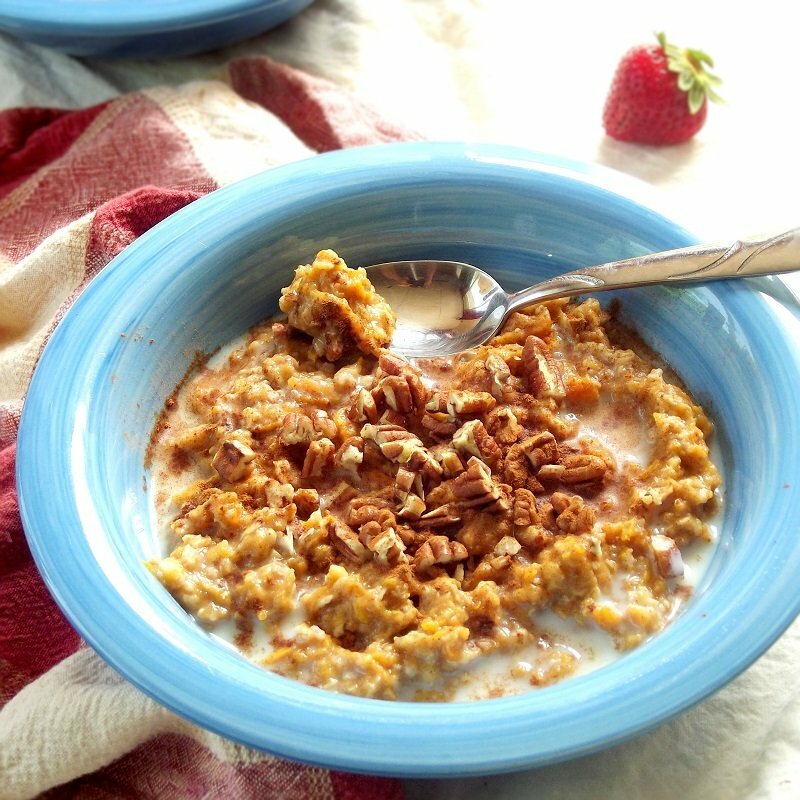 Fruits, grains, dairy-free milks, and okay, maybe I took a little liberty in including a baked breakfast bowl section, but you can eat that stuff in a bowl and Autumn is one week away! So I stand by that decision. Having said all that, here’s 50 mouthwatering examples of delicious vegan breakfast bowls! 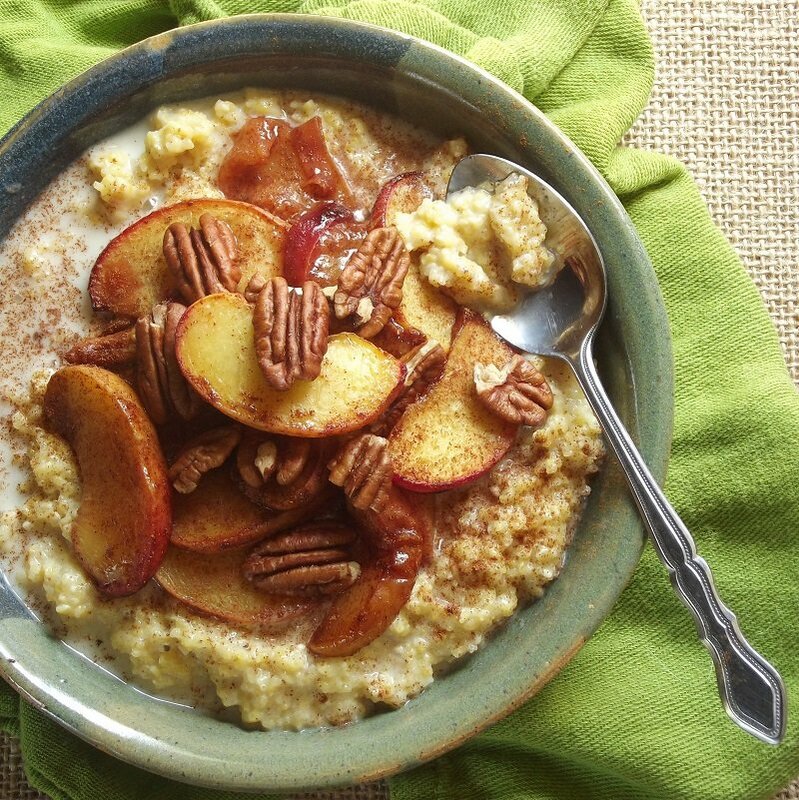 Fall Oatmeal Power Bowl – Happy. Healthy. Life. 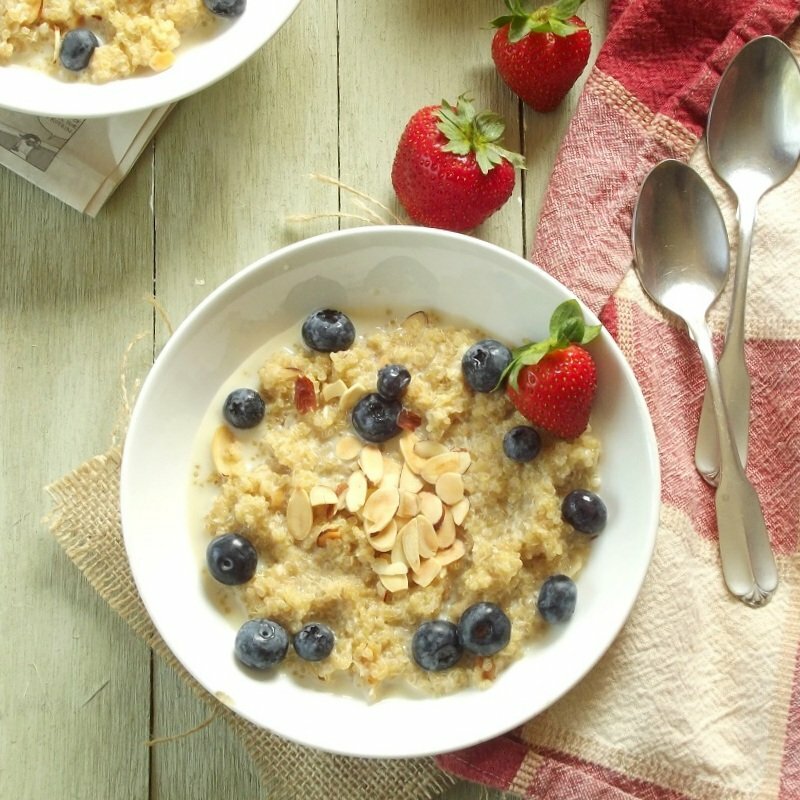 Cracked Farro Porridge with Berries and Walnuts – Happy. Healthy. Life. You’re welcome! Your smoothie bowl looks amazing – I had to include it!! Thanks a ton for including my oatmeal! I’m majorly drooling over here! Thank you so much for featuring my smoothie bowl! 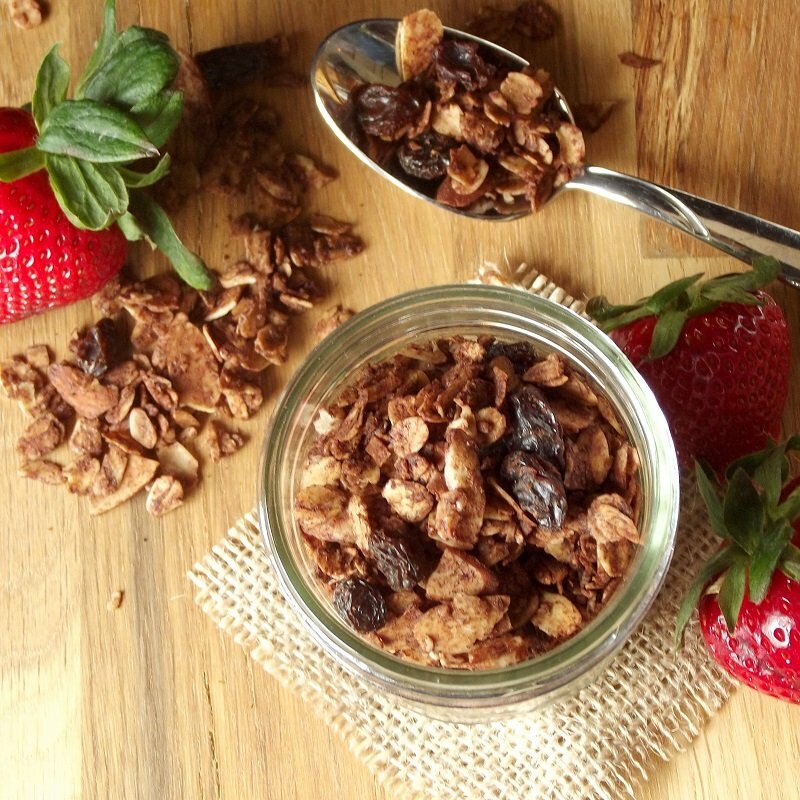 What a great list of yummy ways to start your day! You’re so welcome! Your smoothie bowl looks so delicious and creative!! 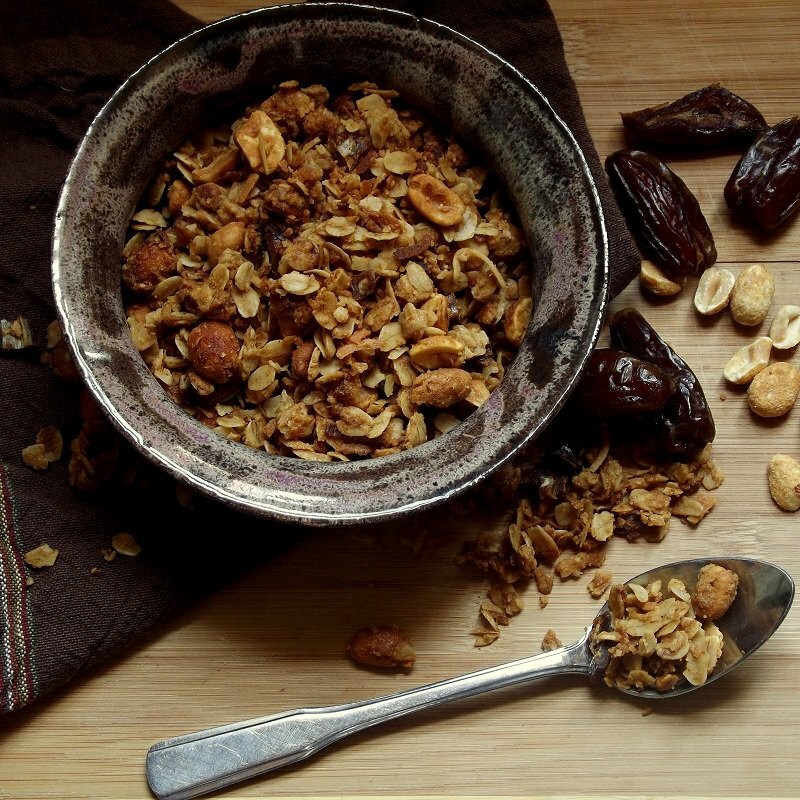 Thanks for including my lavender granola in this delicious round up! You’re welcome! 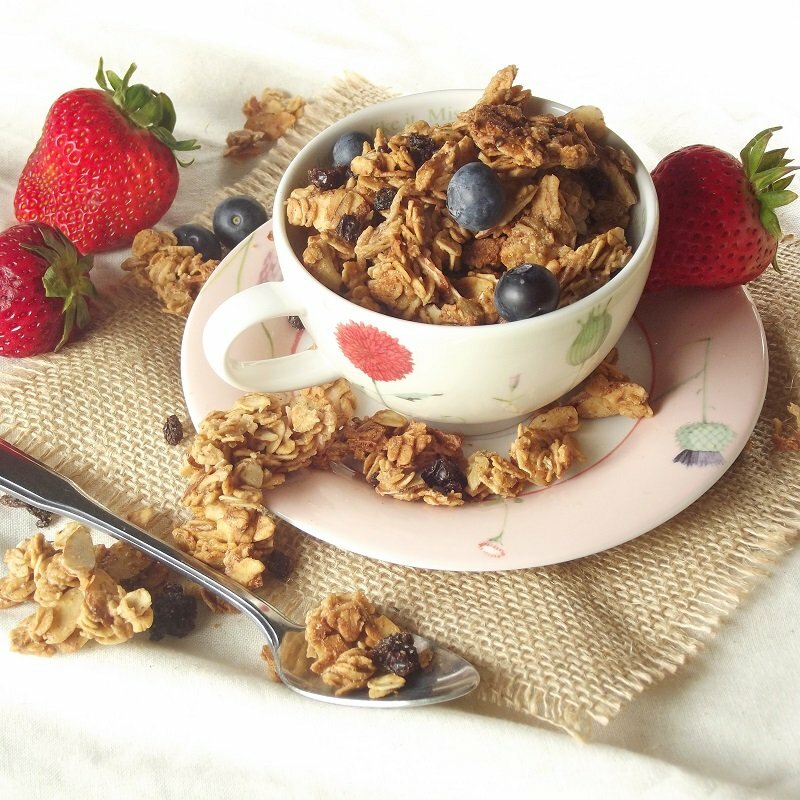 I’m a total granola addict and your lavender granola totally caught my eye – I hope to make it for a weekend breakfast soon! What a splendid post. Bookmarked in my evernote for future reference. Planning to make a few in coming weeks! Thanks Siri! My pleasure – I love putting these kinds of posts together. I hope you enjoy everything you try out! You’re welcome! 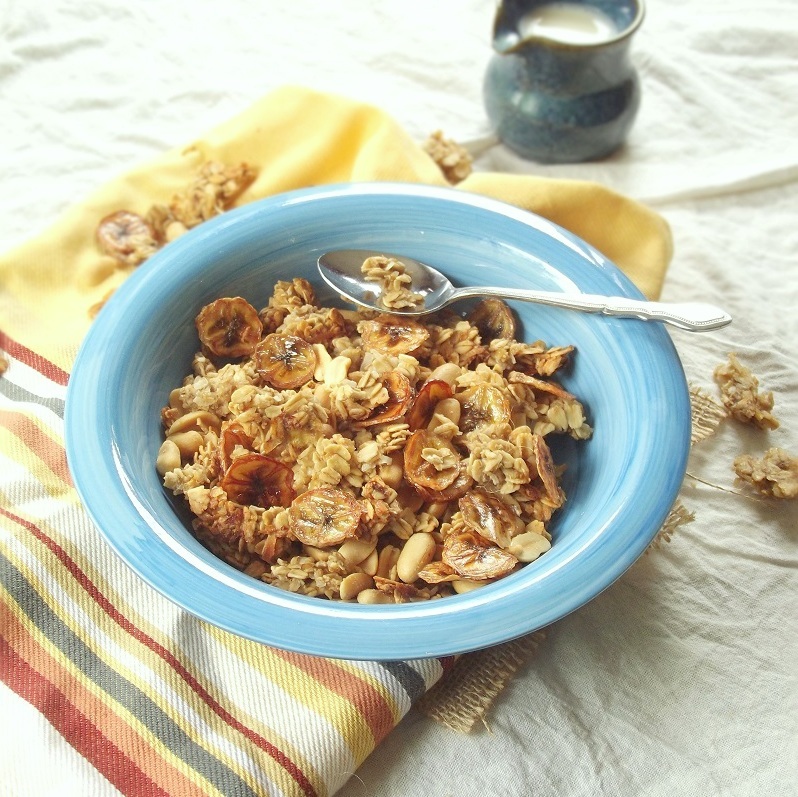 Thanks so much for sharing and for the aval upma recipe – this is a totally new type of breakfast for me so I’m really excited about trying it out! You’re welcome! Your polenta scramble looks fantastic!! 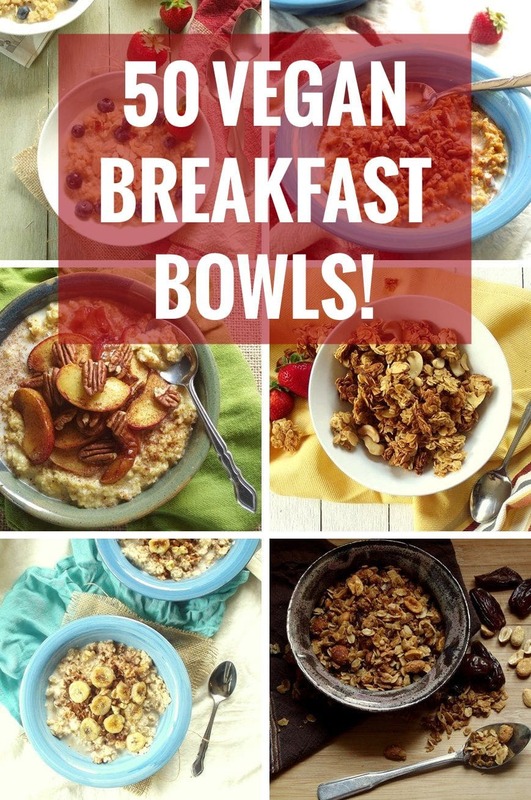 what an AWESOME collection – I LOVE bowls – breakfast lunch and dinner! cheers! Agreed – I love me a good meal in a bowl! 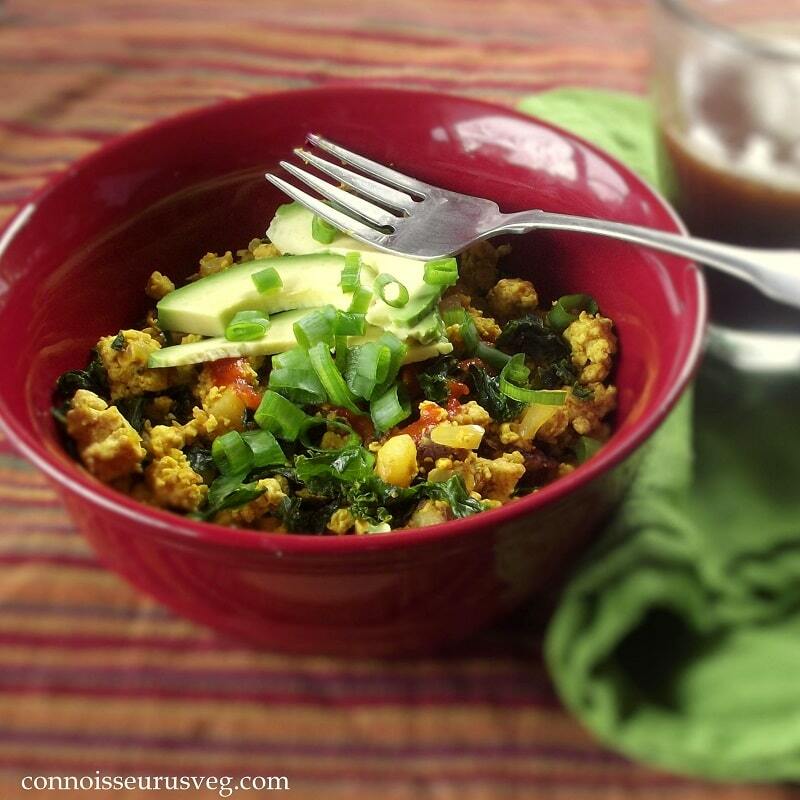 And I absolutely love a good tofu scramble – your Cuban scramble is super creative and sounds delicious! hey thanks for the mention! your website looks great! 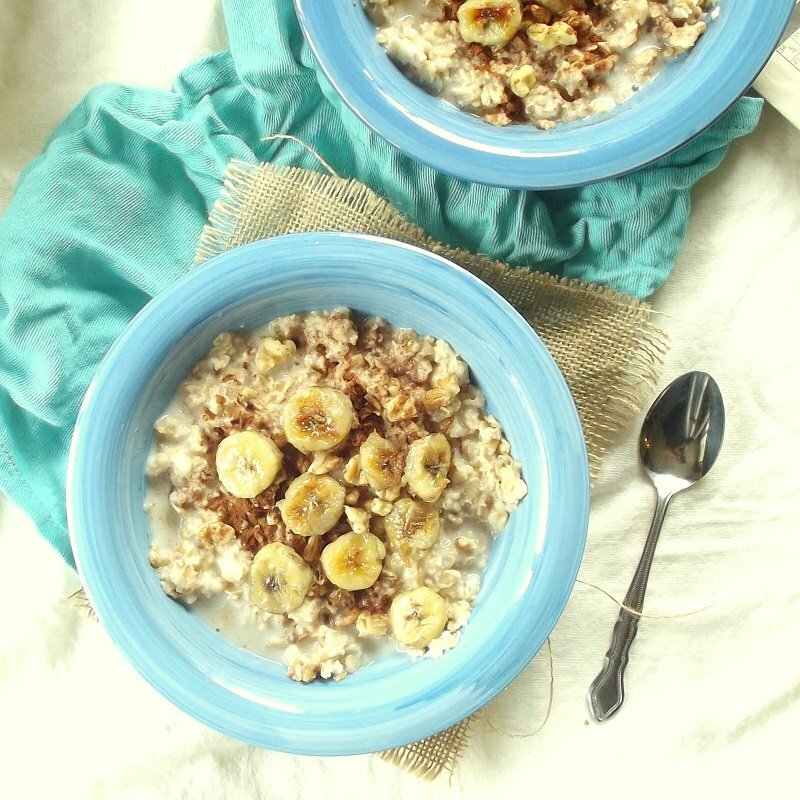 Thank you so much for referring your readers to my Sprouted Buckwheat Breakfast Cereal Recipe on Chez Bettay, the Vegan Gourmet. Breakfast is my favorite meal of the day and it’s always a challenge to create simple but nourishing breakfast menus. Sprouting buckwheat is so simple and the dehydrated cereal is excellent with almond milk and any fruit. Amazing list!… thanks for putting it together. I just “discover” your blog and I’m loving it. So glad you’re enjoying the blog! Thanks Laura! I love your selection. I am gonna try it for my family this weekend. I hope you and your family enjoy the recipes!